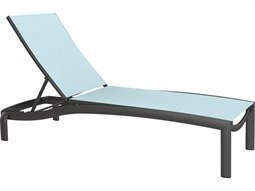 A mainstay of poolside or beachfront properties, a commercial outdoor chaise lounge represents the ultimate in outdoor relaxed lounging. 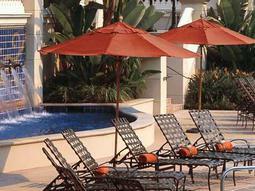 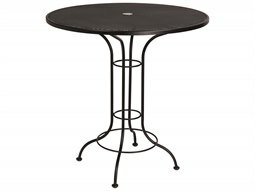 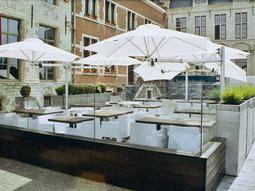 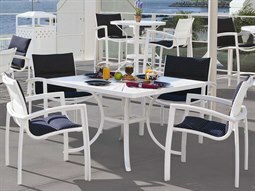 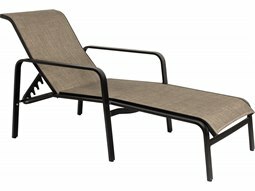 When searching for outdoor furniture well-equipped to handle the rigor of commercial use, with noteworthy aspects of function, quality, safety, and reliability, sling outdoor furniture is the prime choice for hospitality accounts. 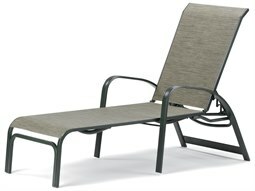 Outdoor sling furniture is specially designed for outstanding comfort and durability, and is a smart buy for use in damp and wet conditions. 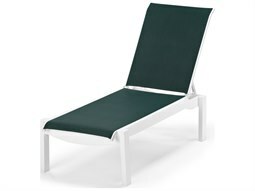 The fabric used in outdoor sling furniture is typically constructed from vinyl-coated polyester, valued for its quick-drying properties. 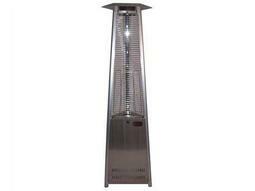 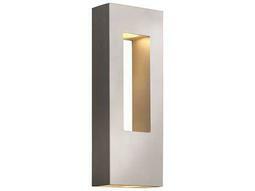 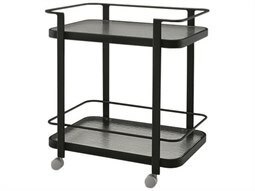 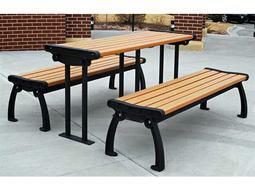 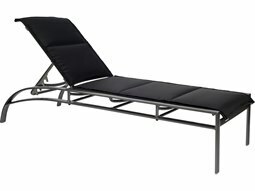 Its unique structural integrity also make this special material conform to bodies for custom comfort. 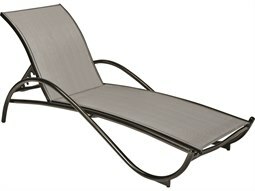 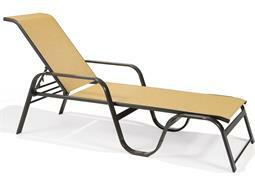 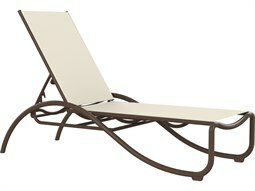 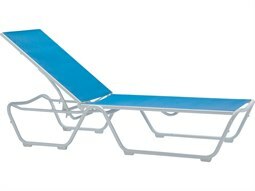 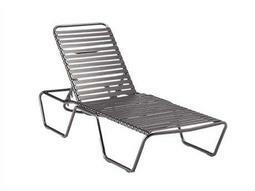 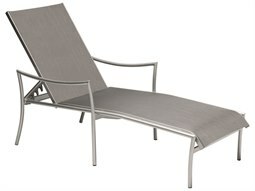 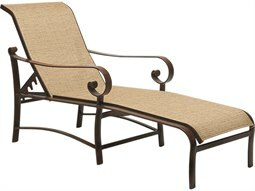 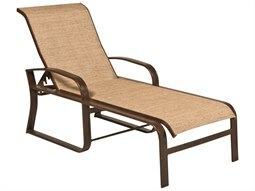 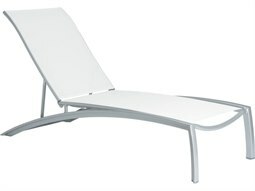 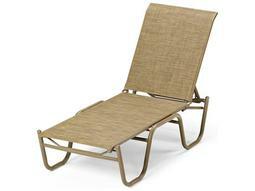 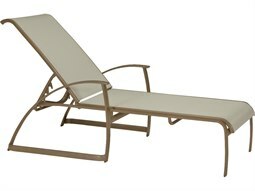 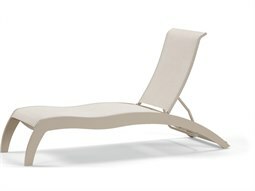 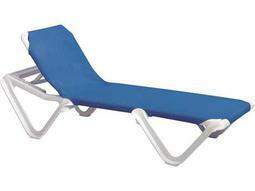 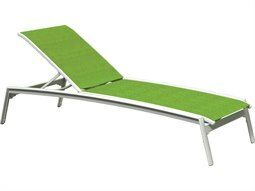 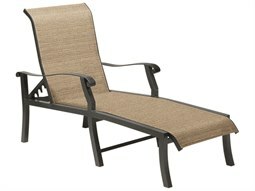 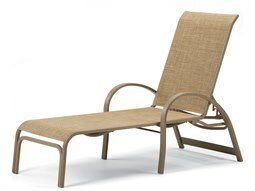 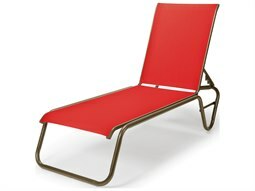 At Commercial Outdoor, you’ll find plenty of high-quality, durable models of chaise lounges specifically geared for poolside use. 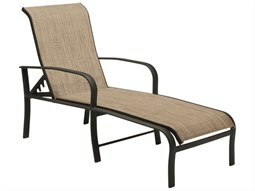 Shop the best brands in the outdoor furniture industry including Telescope Casual, Tropitone, and Woodard, among many others.